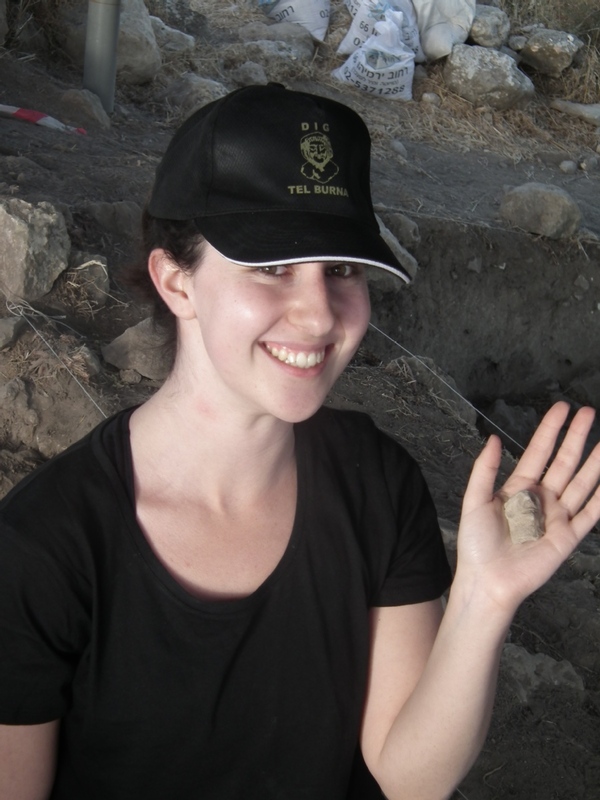 Join us for archaeological excavations at Tel Burna. 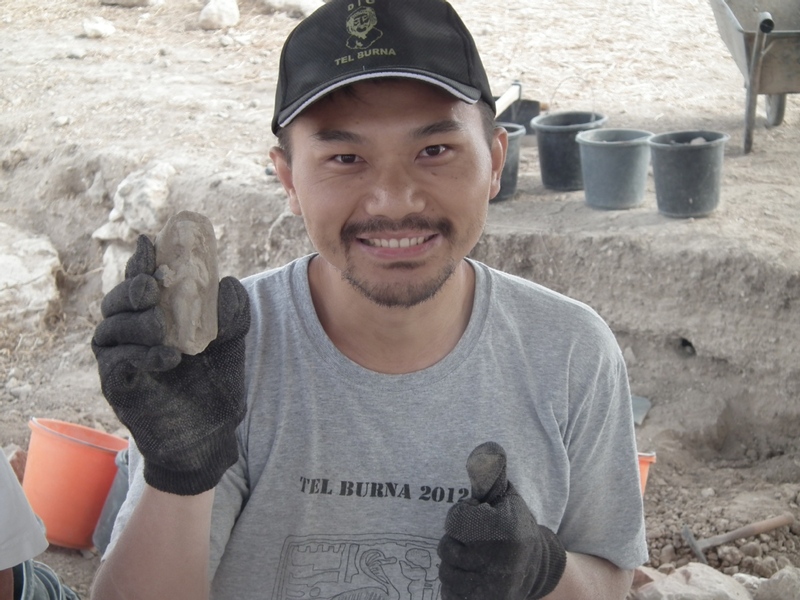 The primary goal of archaeological research is to uncover information and gain insights into the cultures, lifestyles and surroundings of pre-modern people.  In order to do this, we attempt to uncover the material culture of these people as well as study the environment, ecology and any other related aspects. Due to the ravages of time, rarely do we find archaeological remains in pristine condition, as they were in ancient times. Often, we find only the partial remains of the various types of finds. All told, the process of excavation is not an impossible thing to learn. If you combine what is written here with the instructions from your supervisor, along with the experience that you will gain as you are working, AND some healthy common sense, you will soon see that you can become proficient and quite qualified at field archaeology. Most important – keep your eyes open to the various finds and the subtle changes as you work and don’t be afraid to ask, comment or make suggestions. We hope you have a fruitful, enlightening, and interesting season with many exciting and exhilarating discoveries. Free time until Sunday morning. The project volunteers and staff stay at the nearby Kibbutz Galon, where all off-site activities are conducted (pottery washing and reading, floatation, etc). The kibbutz has comfortable country housing in a lovely pastoral setting, 15 minutes from the site. $450 per week, plus a non-refundable $50 application fee. 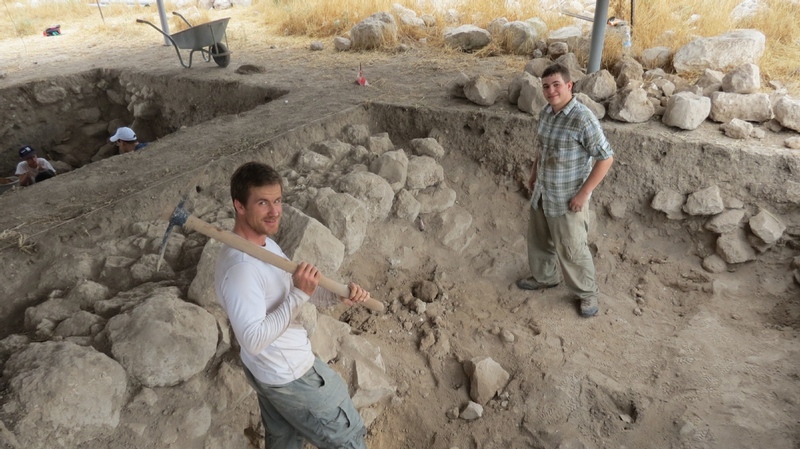 The payment includes room and board from Sunday morning to Friday morning, travel to and from the site, field trips (1–2 per week), lectures, and all dig-related activities. 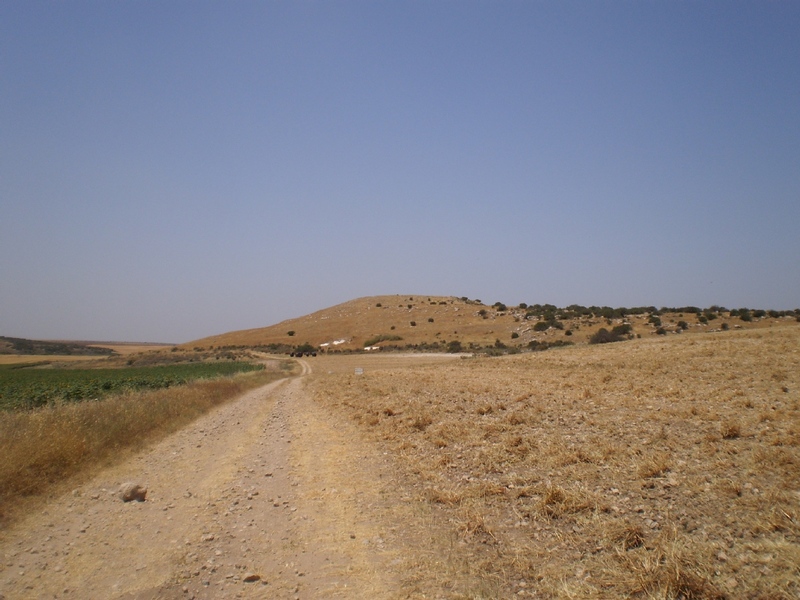 The site of Tel Burna is located in the Shephelah region, which served as a border between the kingdoms of Judah and Philistia in the Iron Age. A fertile area that supported agricultural production, the region became known as the breadbasket of the south and is believed by some scholars to be a candidate for Biblical Libnah, a Canaanite town that was conquered by Joshua who allotted it to the tribe of Judah. The tell’s prominence is notable in its flat-topped shape, extensive size, and fortification which are still visible today. 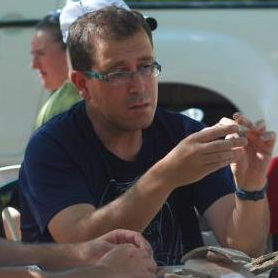 Survey finds indicate the city was important throughout the Bronze and Iron Ages. 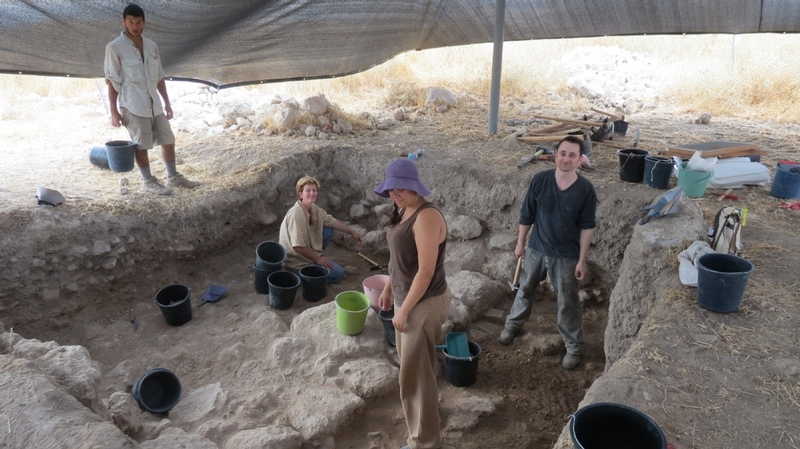 Excavations have revealed settlements from the 13th, ninth, eighth and seventh centuries BCE, as well as some Persian period remains. 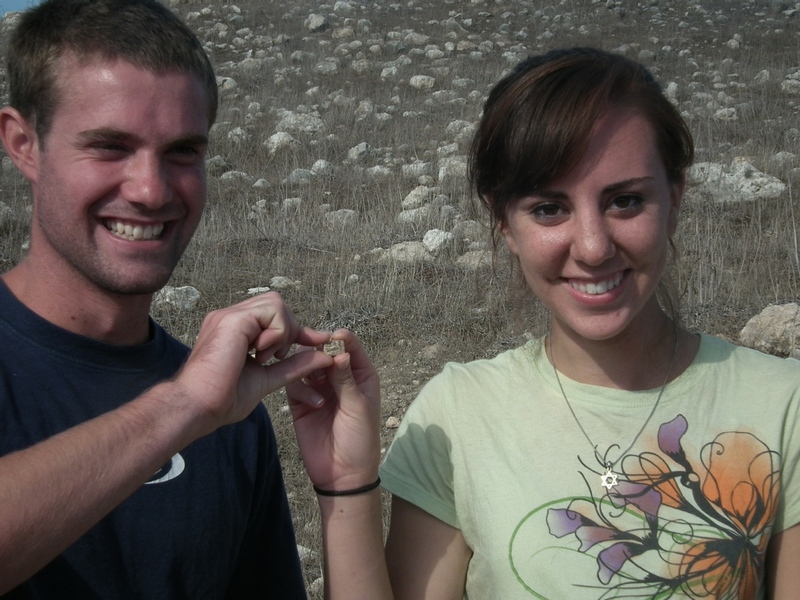 We at The Tel Burna Archaeological Project would love to hear from you!